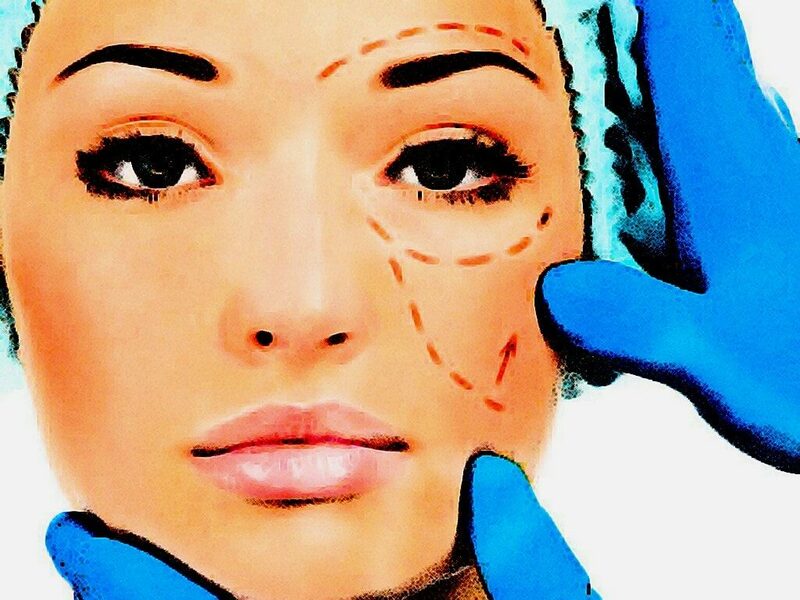 Home > Is Cosmetic Surgery Right For Me? 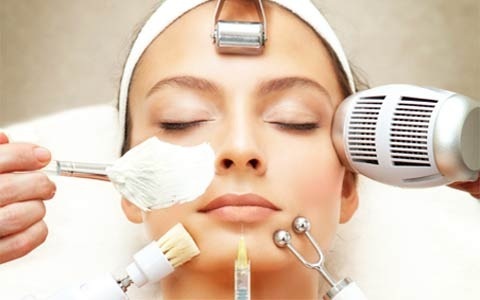 Opting for a cosmetic surgery is a decision that needs consideration of many factors. 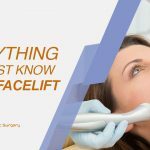 As per the leading cosmetologists and psychologists, the patients need to ask few questions to themselves and to the board certified plastic surgeon. 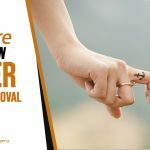 This helps them to grab the concept and post-surgical conditions properly before taking the decision, since a hasty choice can prove to be a disaster. Moreover, the medical facility needs to be well-equipped too to deliver the results you expect. The experts say that the surgery should not be based on a whimsical thought rather it should have a defined cause behind it. Giving the decision a little more thought will enable the patient to habituate with the situation before and after the surgery. People often seek cosmetic surgery when they feel out of the league or are going through a bad phase. This is what the biggest mistake one can do. Feeling bad is not a fortified reason to go through an elaborate process of cosmetic surgery. Mental issues can be easily solved with the aid of a psychologist. The right questions that you need to ask yourself before deciding for a cosmetic surgery are mentioned below. -Find the reason behind the surgery, ask yourself what you actually want to change and achieve. -How long you have given a thought before deciding to go for a specific surgery. -Is there any external cause that triggered the decision? -What is your contemporary life situation? -What is the reason behind thinking for the surgery now? -Is there any other specific way to achieve what you want without going through a strenuous surgical procedure? Apart from the above common questions, you need to be more specific and ask yourself the following questions. -What exactly are you expecting from the surgery? 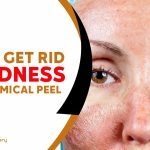 Will it change your way of life or your appearance? -Do you want to please someone or want to get it done just for yourself? -Are you opting for the surgery to improve your relationship or your social skills? -Are you looking for a way to enhance your looks for better job prospects? -Can you afford the expenses of the surgery? Regarding the common questions, a cosmetic surgery does not guarantee to put an end to your relationship tensions or social anxiety. Talking to the person with whom you are having an issue can in fact solve your problems in a better and painless way. The best method to get rid of the mental reasons for the surgery is to opt for counseling. The counselor will aid you in finding the actual hidden agenda behind your career or relationship related life issues. This, on the other hand, will build extreme confidence that you wanted to achieve via a cosmetic surgery. 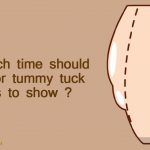 When to avoid Cosmetic surgery? If you have health issues such as diabetes, cardiovascular problems, bleeding disorder or depression, you cannot go for a surgery. The physiological issues totally control the outcome of the surgery. If you have decided to go for the surgery, you might have to go through a drastic lifestyle change beforehand. The surgeon will ask you to quit smoking, eat properly, and let your body heal first. If you have a psychiatric disorder, you will have to go through an extensive counseling. Answering the above questions will surely make you find the reason behind the decision. The fact is that if you are vulnerable at the moment, opting for the surgery might not be a good idea to pursue. If it is all clear, you need to understand that after the surgery you have to act like your own personal trainer. The changes in lifestyle, social life, nutrition, and work must be handled carefully. Cosmetic Surgery is something to feel good and not to achieve certain social goals.